PARIS - Migrants and asylum-seekers rescued while trying to cross the Mediterranean to Europe should not be sent back to Libya, where they risk “serious abuses,” the U.N.’s human rights agency has warned. In an update to its official position on returns to Libya, the UNHCR warned against any such move, mooted recently by Italy’s Interior Minister Matteo Salvini in a standoff with other EU nations on the migrant influx. “Insecurity and the lack of governance have enabled illicit activities such as corruption as well as people-smuggling and human trafficking to thrive, further fueling instability in the country,” the agency wrote this month. 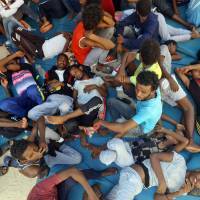 Proposals to set up processing centers for asylum applications in Libya and other North African countries, as called for in a deal struck by EU leaders in June, did not change its position, the U.N.’s refugee body said. The UNHCR said this week that nearly 1,600 people have died trying to reach Europe by sea since the beginning of this year. It estimates that 679,000 migrants were registered living in Libya as at June 2018, though the actual number could be closer to a million. 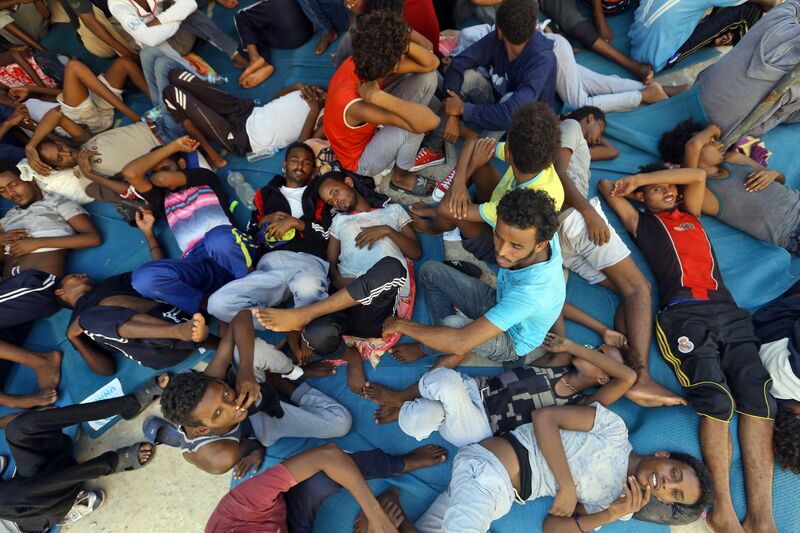 Those rescued by Libyan coast guard vessels are held in detention centers indefinitely, which currently contain some 8,000 people, the agency said.